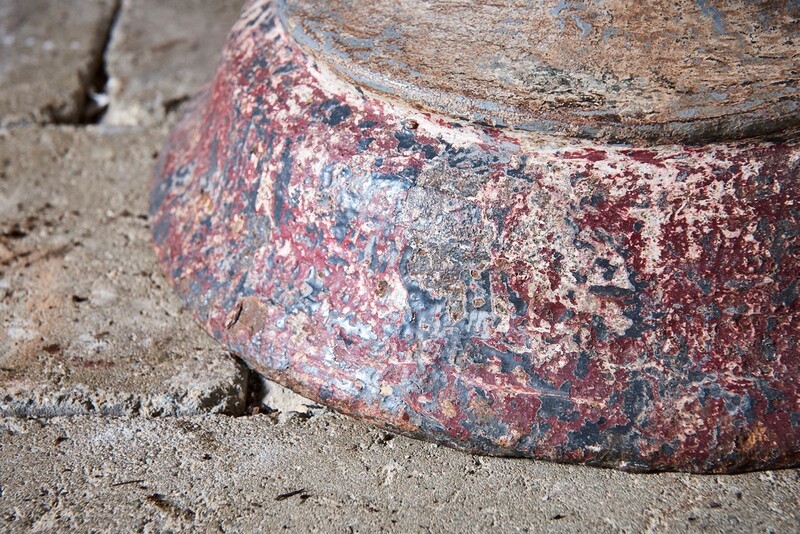 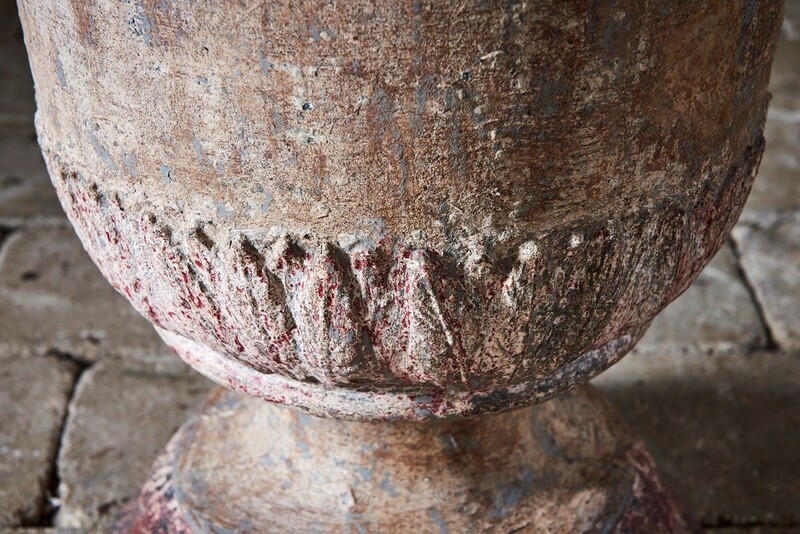 A rare and stunning urn. 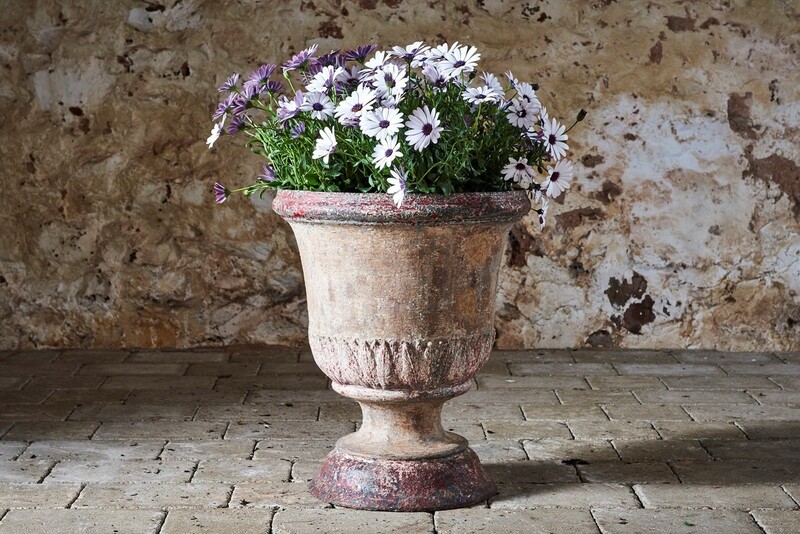 We love the simplicity and contemporary look of this urn which was manufactured in the French Directoire period immediately after the French revolution when over-elaborate design was actively discouraged by the authorities of the day. 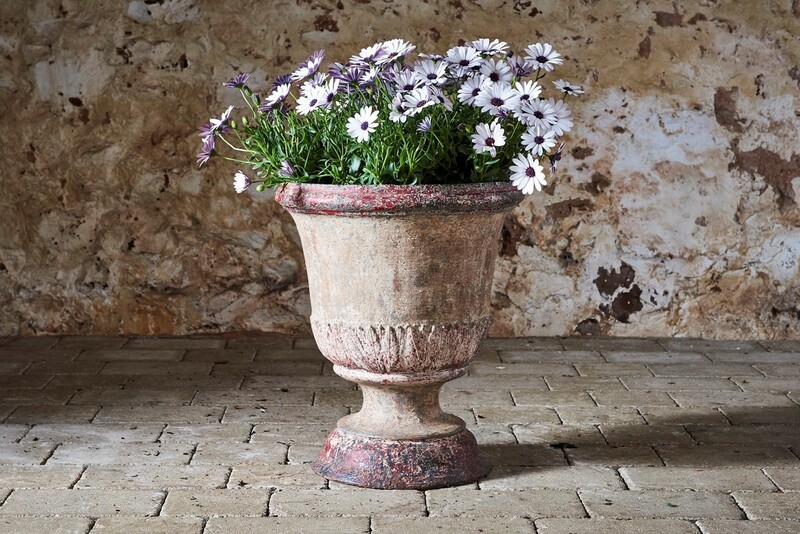 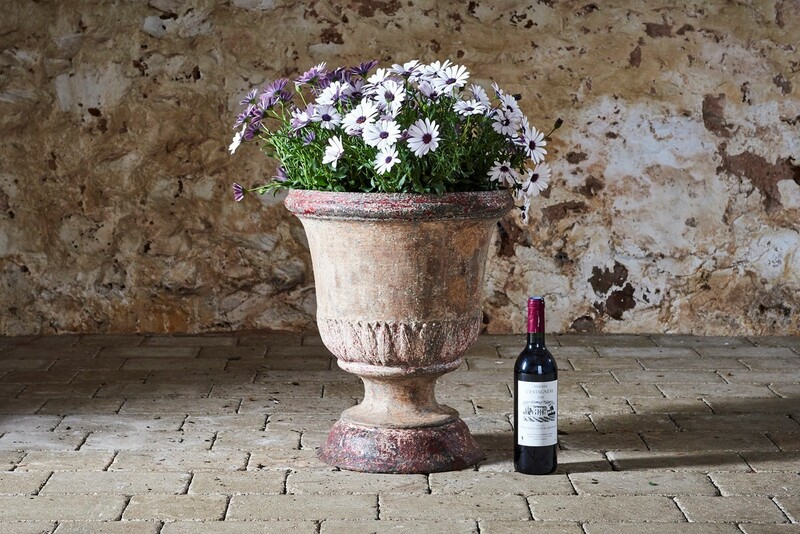 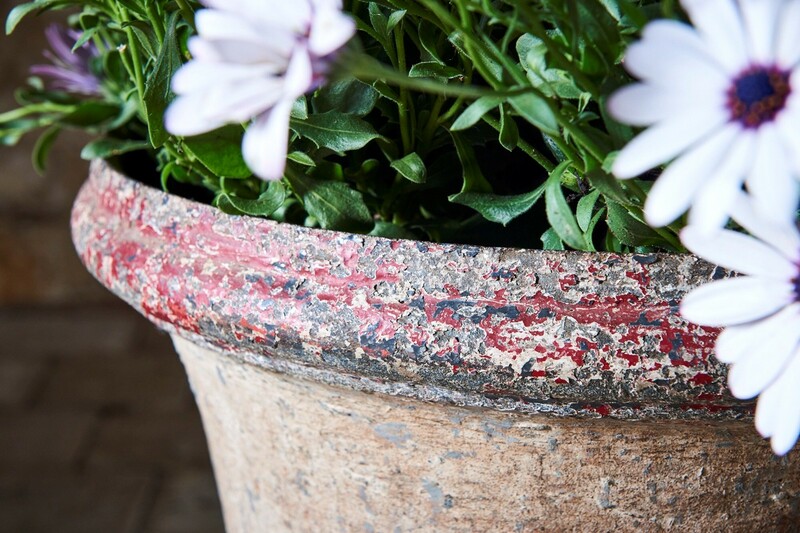 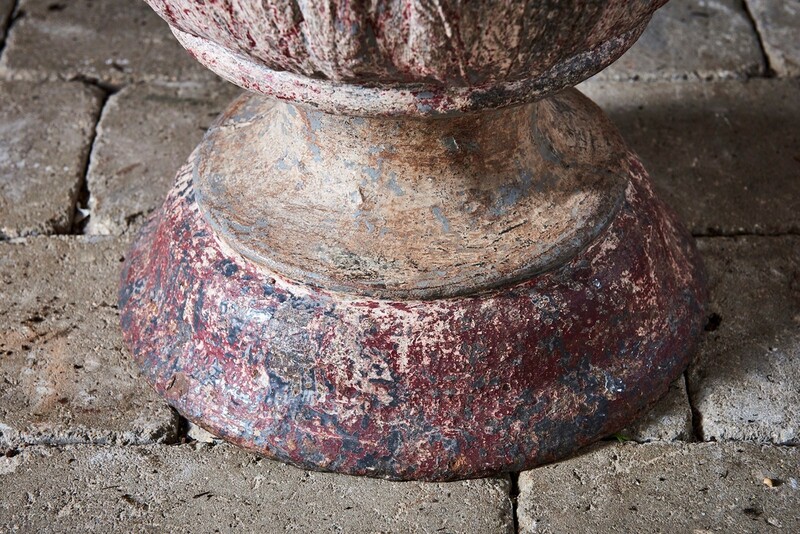 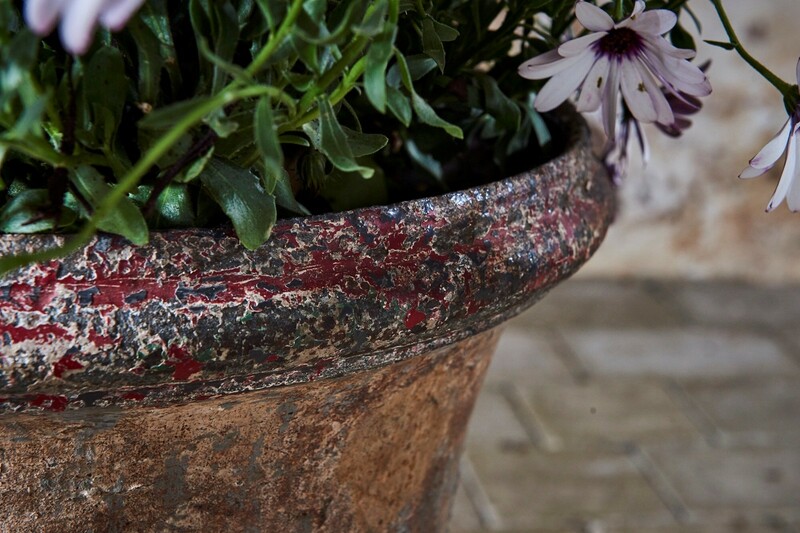 In excellent condition with a very attractive patina, the urn would be further enhanced by simple planting and would look great both inside and out.